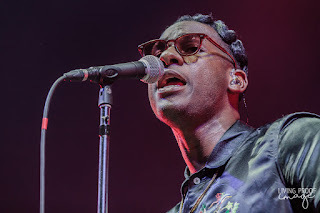 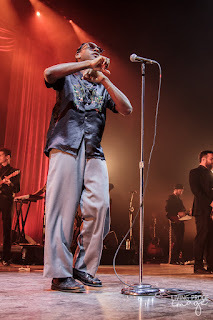 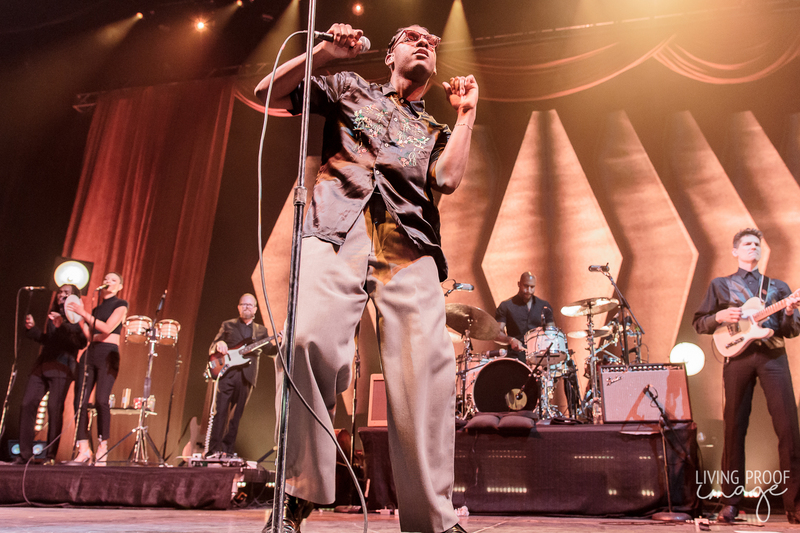 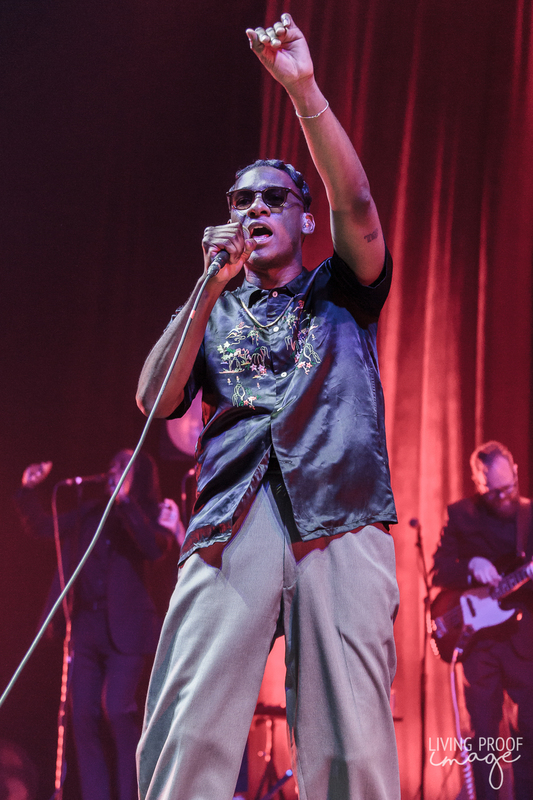 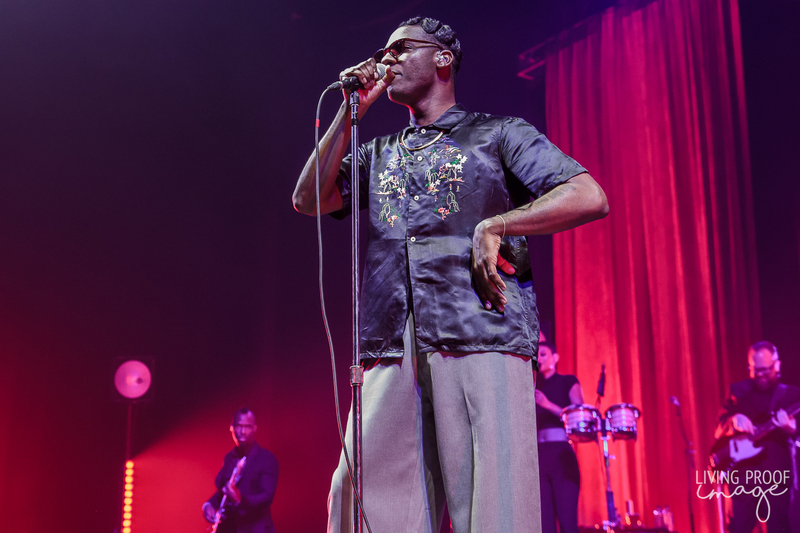 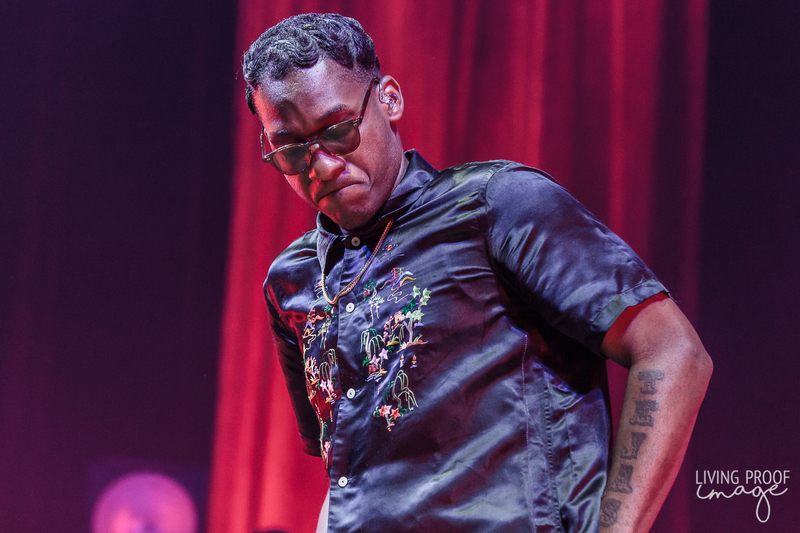 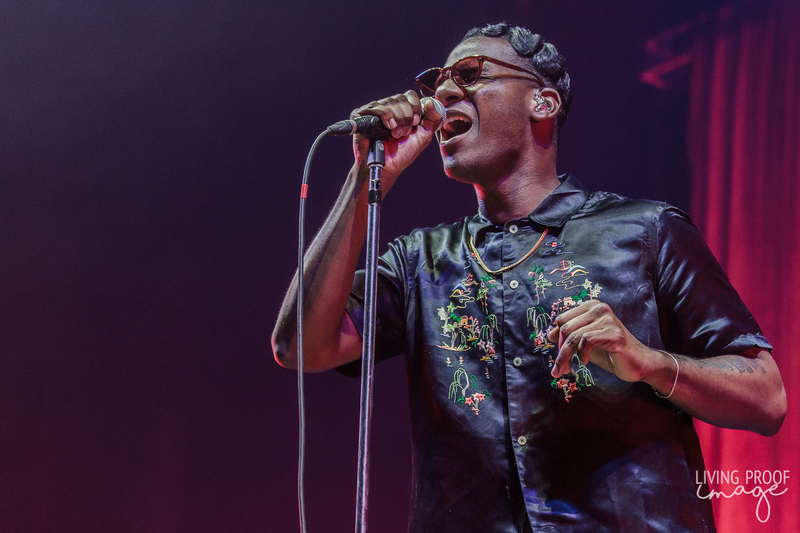 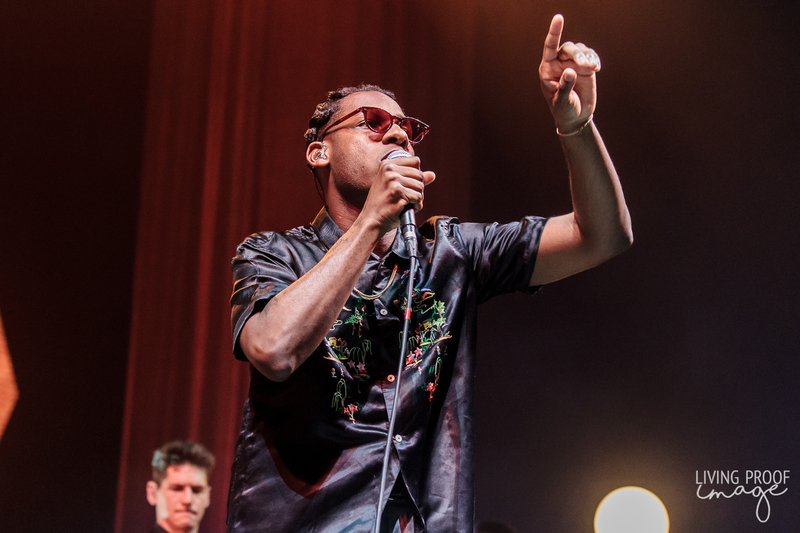 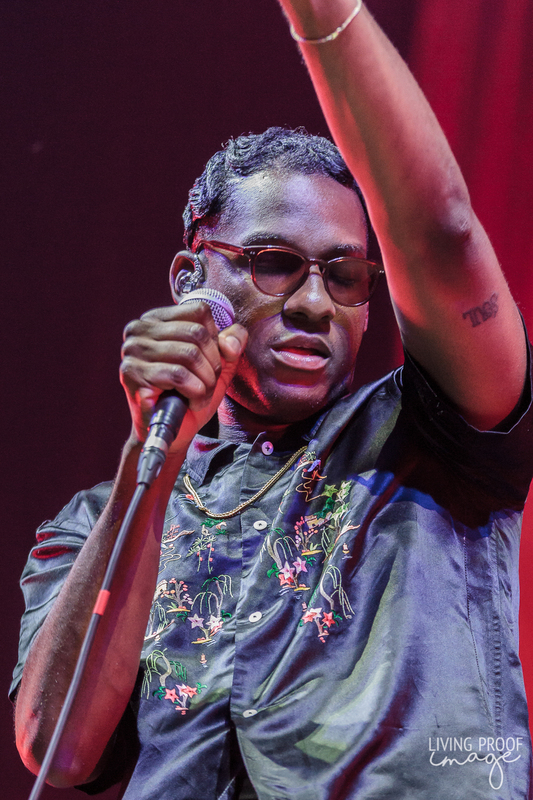 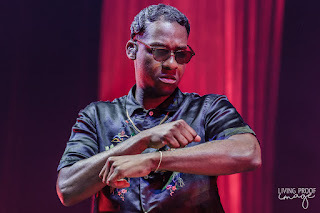 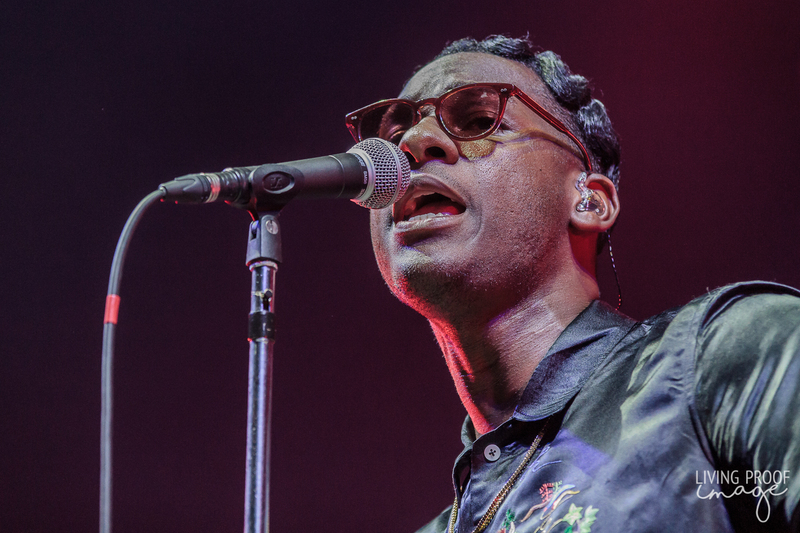 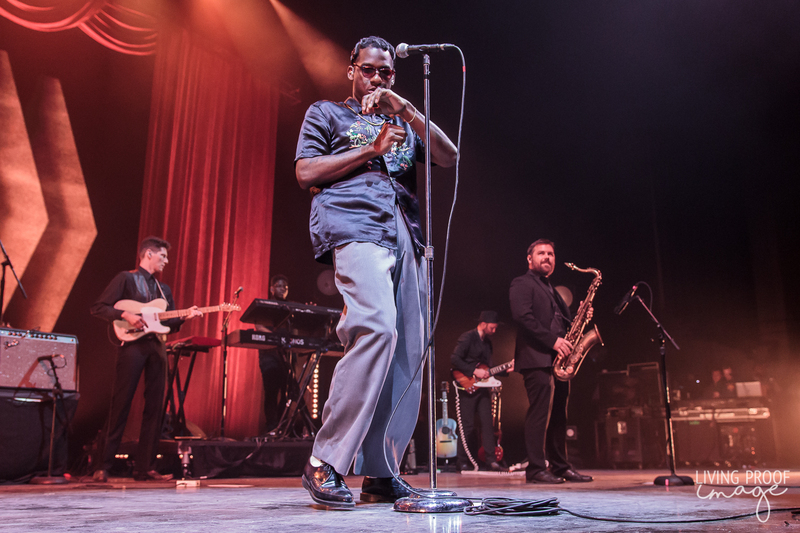 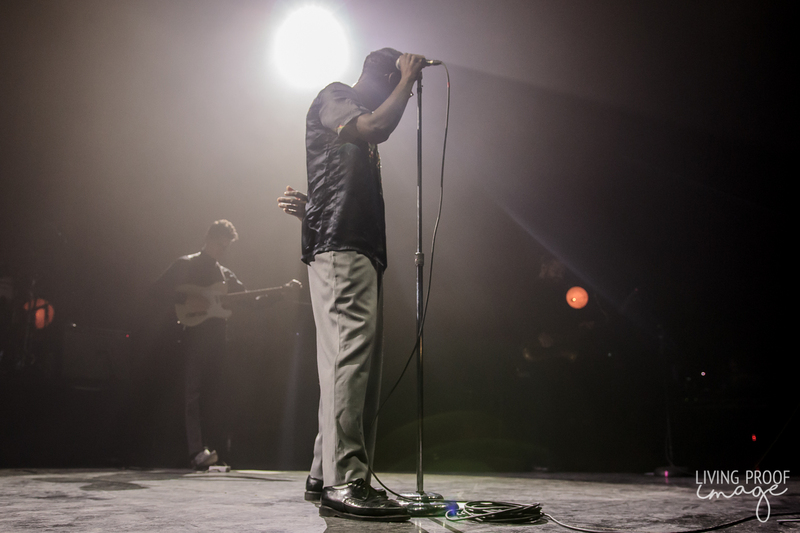 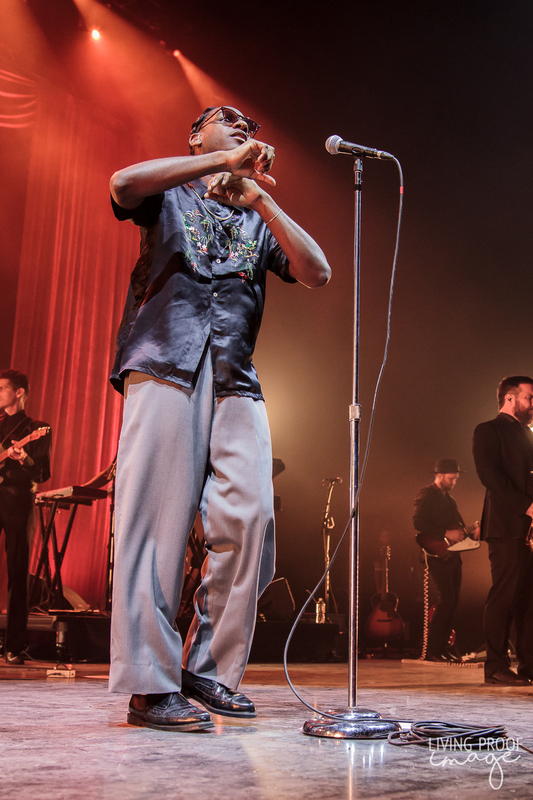 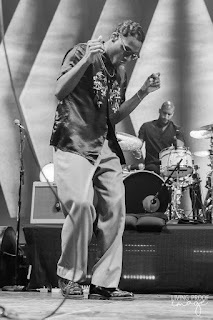 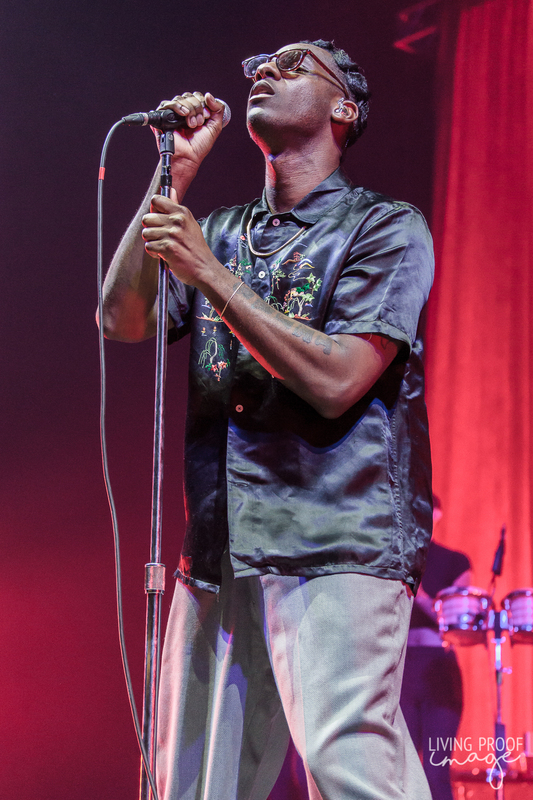 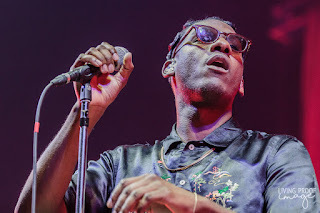 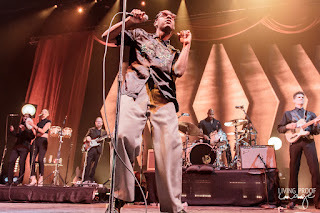 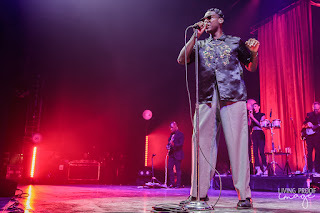 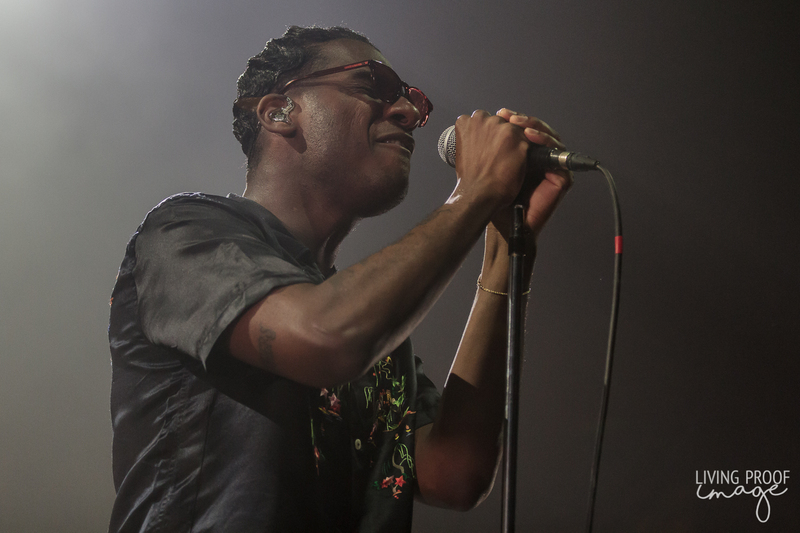 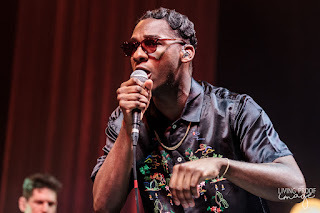 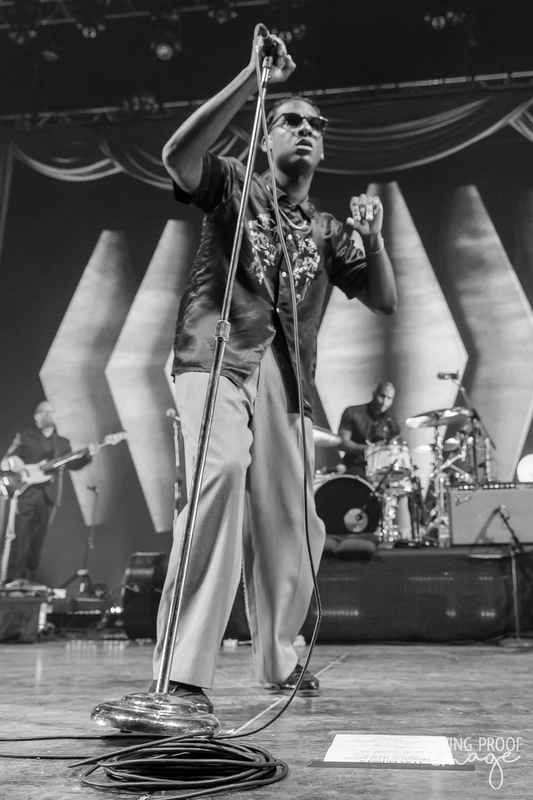 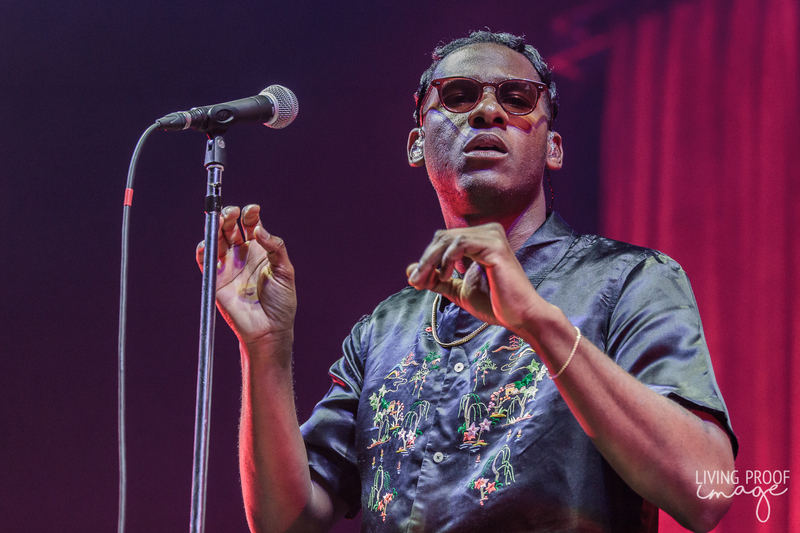 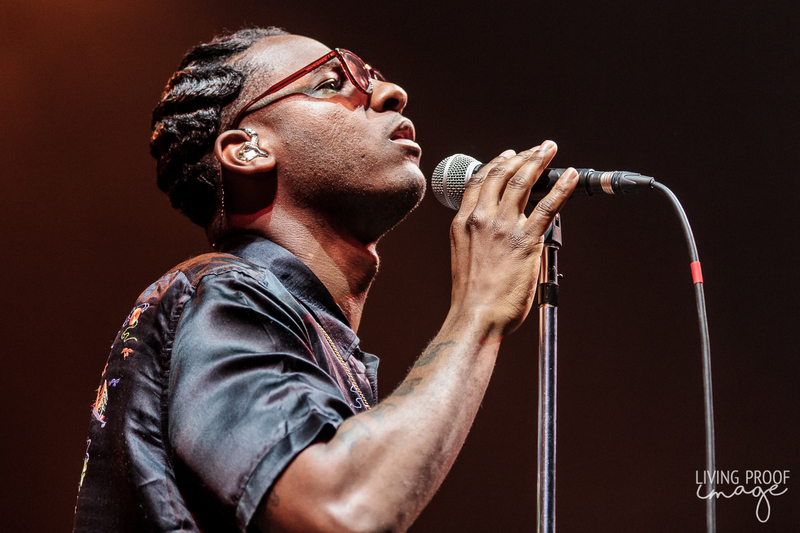 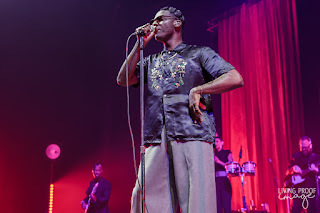 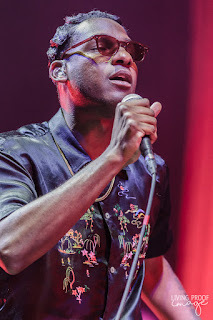 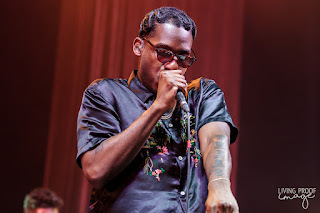 Leon Bridges opened his Good Thing Tour with a stop at the Toyota Music Factory in Irving, TX. 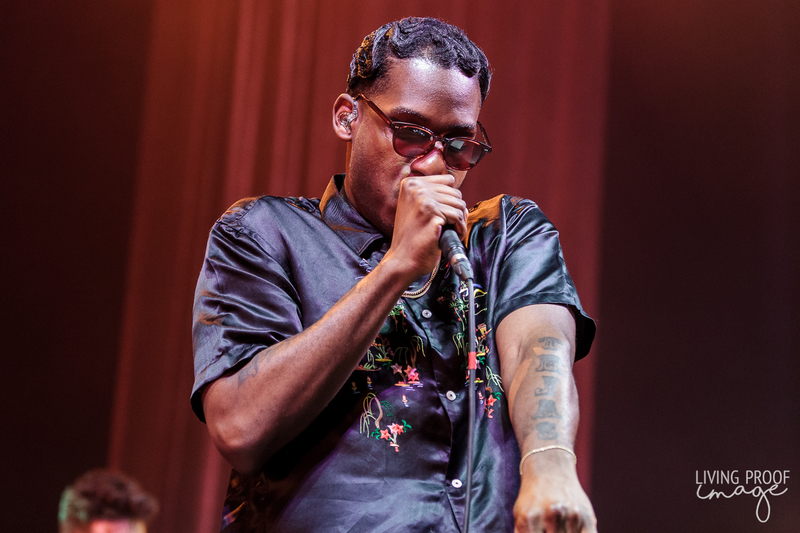 His sold out 'hometown' show (yes, I know Irving is not Fort Worth) gave his fans a taste of his evolving sound featured on his latest release, Good Thing. 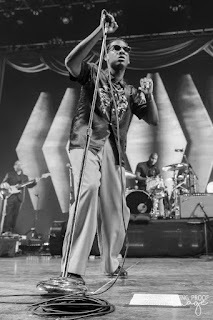 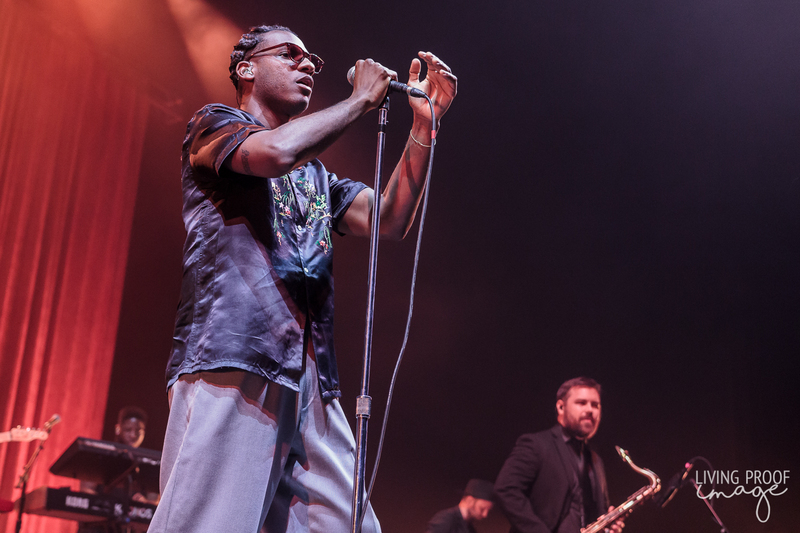 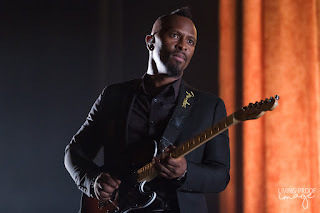 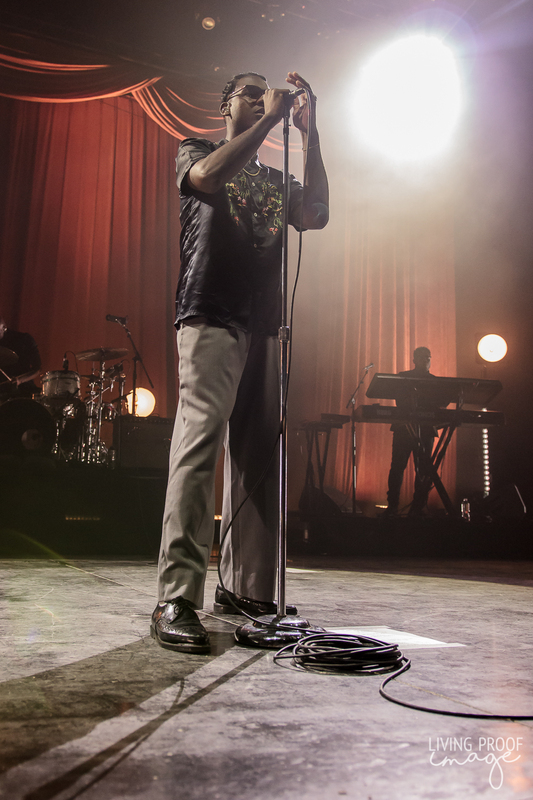 Bridges and his plethora of supporting singers and band members gave a soulful performance, capitalizing on the songs that made him a household name, including "Coming Home", "Better Man", and the mesmerizing set closer, "River". 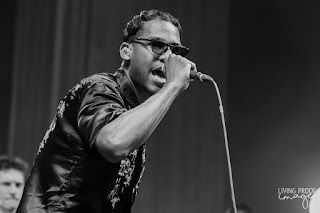 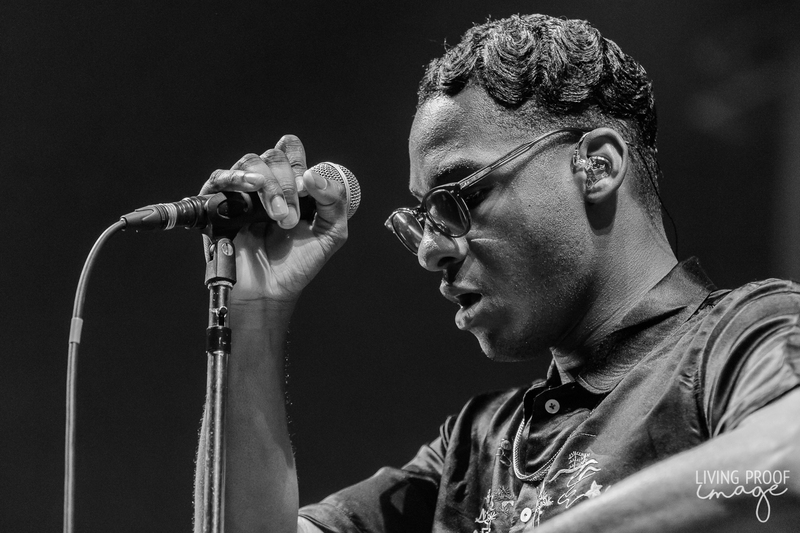 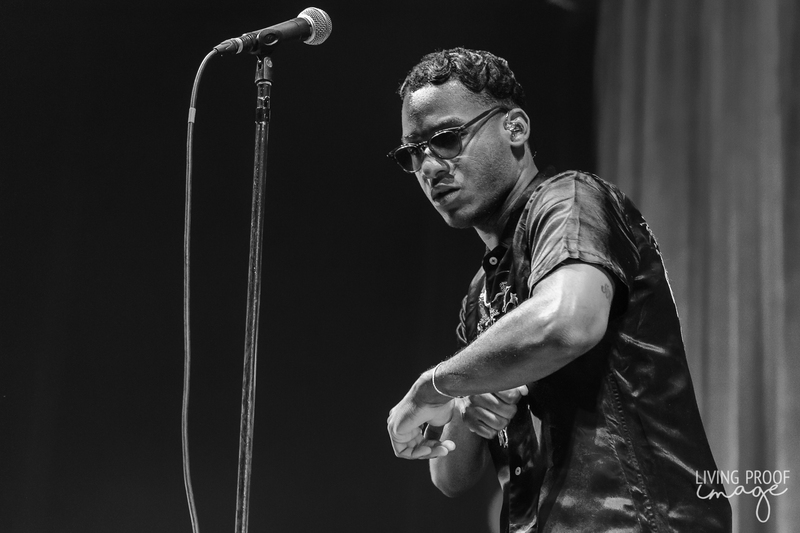 But his newer material shakes off the 'classic' label and brings a more contemporary R&B sound which got the crowd moving with songs such as "Bad Bad News", "Beyond", and especially during "If It Feels Good (Then It Must Be)". The performance was much more dynamic than Bridges' previous performances in DFW, as the timid young man with the dapper suits are long gone and a bolder, more experienced artist has emerged.